Styling is expected to be in line with the Skoda Scala inside-out. Likely to be based on a revised MQB (Modular Transverse Matrix) platform. Will offer VW Group’s latest 1.5-litre TSI EVO turbo petrol engine. 2.0-litre turbo petrol and diesel to be carried forward. Global as well as India sales expected to begin in 2020. 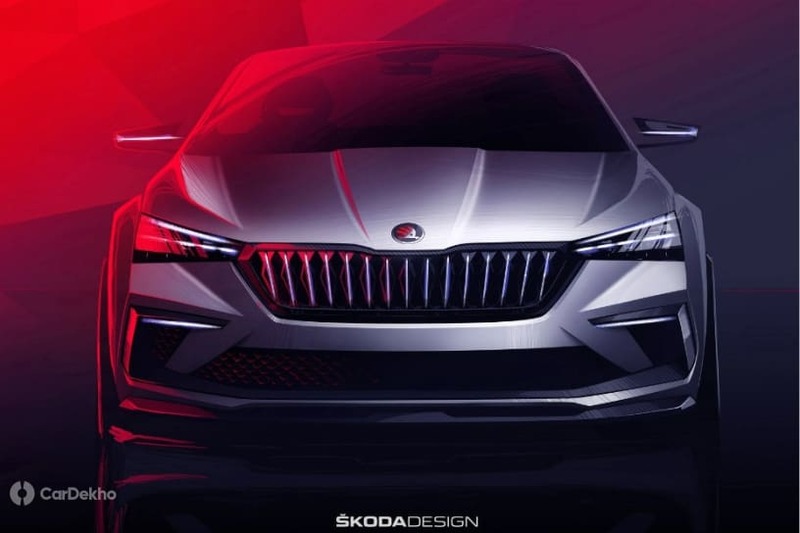 At its 2019 annual press conference, Skoda announced that the all-new fourth-gen Octavia will be revealed later this year. The current third-gen Octavia, which is also on sale in India, was introduced in 2013 and will be over seven years old by the time the fourth-gen goes on sale next year. With the Scala and Kamiq, Skoda has showcased its future cabin design direction with a floating centre console on the dashboard. The new Octavia should follow the same approach. Engine options on the new Octavia will include Volkswagen Group’s latest 1.5-litre TSI EVO (replacement of the 1.4-litre TSI) turbocharged petrol engine along with the stable 2.0-litre TSI turbo petrol engine and the 2.0-litre TDI diesel engine. These engines will be available with both manual and DSG dual-clutch transmission. Expect these engine options to be offered on the India-spec model as well. The new Octavia is likely to get the CNG-powered version of the 1.5-litre turbo petrol, the 1.5-litre TGI EVO, as well. The VW Group is also planning to introduce CNG-powered cars in India.